Orchid Tierney, Stacy Szymaszek, and Pierre Joris joined Al Filreis to discuss a poem by Anne Waldman sometimes called “To the Censorious Ones” (occasionally with the subtitle “Jesse Helms & Others”) and sometimes in performance called “Open Address to Senator Jesse Helms.” It's been published most prominently in In the Room of Never Grieve: New and Selected Poems 1985-2003 (Coffee House Press; p. 239). 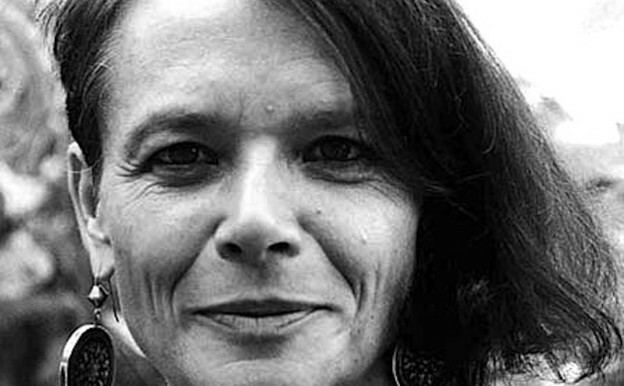 The recording available through Anne Waldman’s PennSound page comes to us from the Naropa Audio Archive, a collection of live performances given at the Jack Kerouac School of Disembodied Poetics between 1974 and 2002. From internal and contextual evidence, the PoemTalkers date the performance to around 1990, the time that the Culture Wars, waged by congressional conservatives such as Helms, focused on performance art (among other apparently seditious forms), especially that which had been supported by the National Endowment for the Arts. Our discussion ranged across many topics. 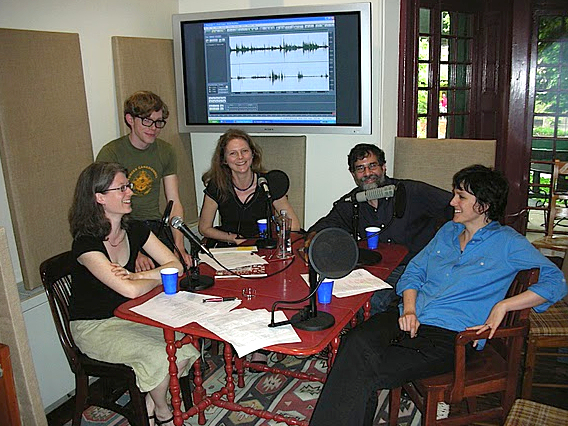 Among them: Waldman's ongoing work as a cultural activist; belief by her, and others, in the “magical efficacies of language as a political act”; poets’ support for alternative art communities; the relationship between the work of curating and institutionally “making” poetry spaces and the poems that arise from such work; the feminist project of “thrusting into [the censor’s] point of view,” a gesture in equal parts writerly and political; and the importance of reasserting myths of the woman rising from below, coming up, coming back, and opening the box. Ultimately, we decide, the very question of “artistic merit” (that vexed — and, as it turns out, hypocritical — phrase in the NEA charter) is answered in this poem through its own responsive performative daring. In art that tempts the censors to repeat their censorious work, is merit really still relevant? Political response emerges as one way to deal with the problem of aesthetics! This 76th episode of PoemTalk was engineered and directed by Steve McLaughlin and edited by Allison Harris. 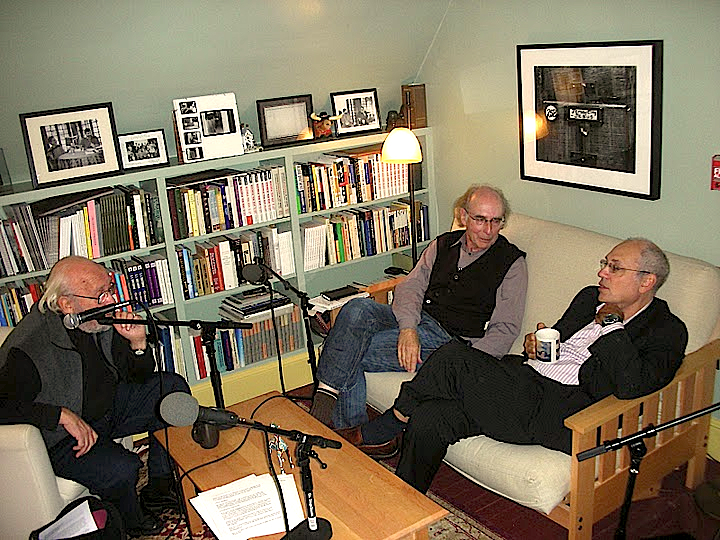 Next time on PoemTalk: Jessica Lowenthal, Michelle Taransky, and Dee Morris join Al Filreis at the Kelly Writers House to talk about two poems performed by Lorine Niedecker as recorded in 1970 by her friend Cid Corman.